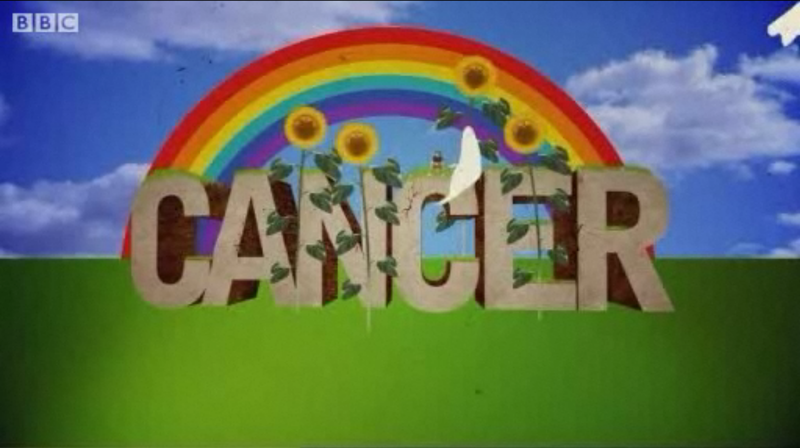 CBBC Cancer Special online now. Took a while but we got there… The show went out & is now online. A show I worked on in Flicker pix, Holywood, NI.